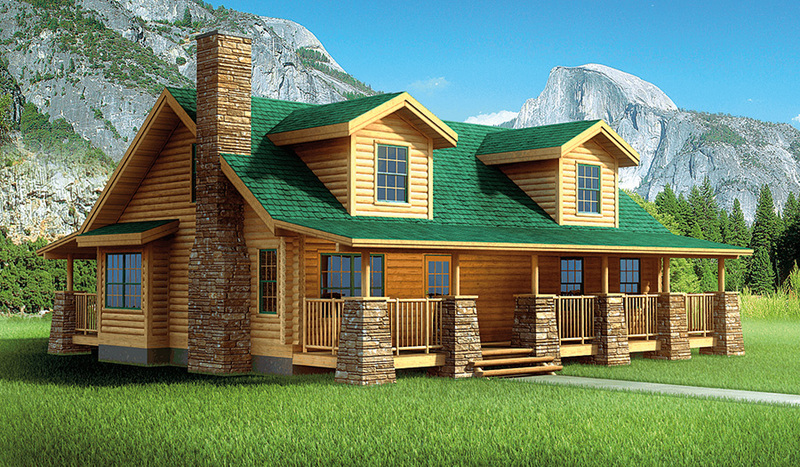 The Englewood epitomizes the revered log home look, inside and out! You’ll be captivated by the rugged blend of stonework and exposed timbers that define this masterpiece. 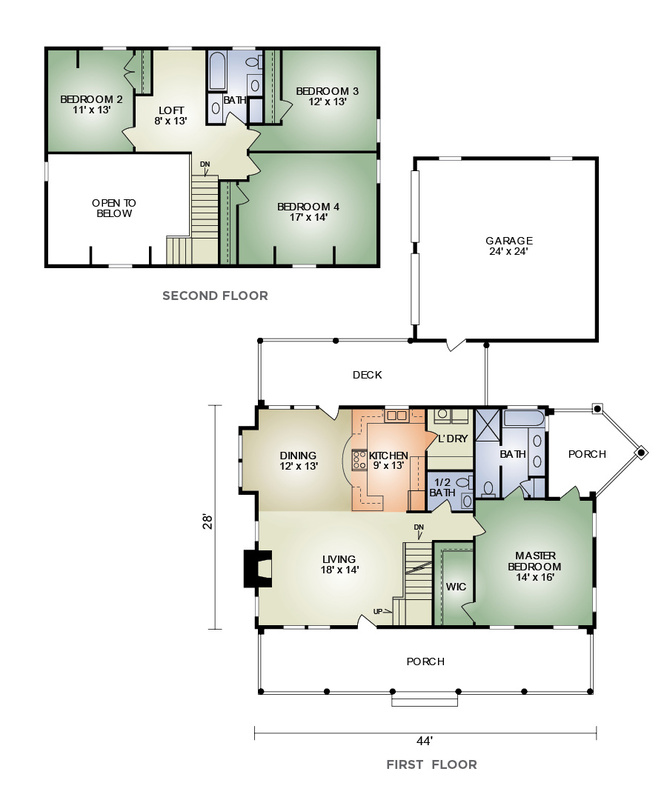 Contemporary design touches include the kitchen with adjoining laundry room and master bedroom with large walk-in closet and bath with room for a hot tub – plus, a private porch! Three bedrooms upstairs share a loft and full bath with separate area for two sinks. Outside, a full-length front porch greets visitors, and a large rear deck is perfect for entertaining.